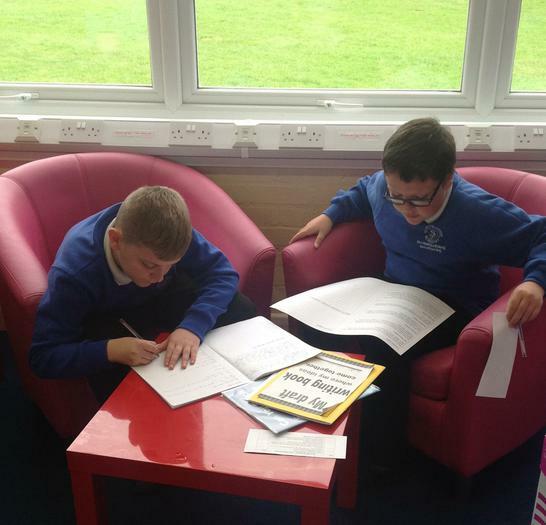 Critique is a key learning culture that we are embedding at Scartho Junior Academy. The children are empowered to complete multiple drafts of work to ensure that they are proud of their work and that it is of the highest possible quality. 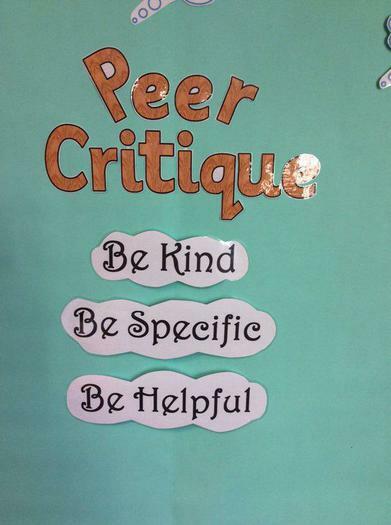 Children are asked to follow three main rules when completing critique sessions; be kind, be helpful and be specific. 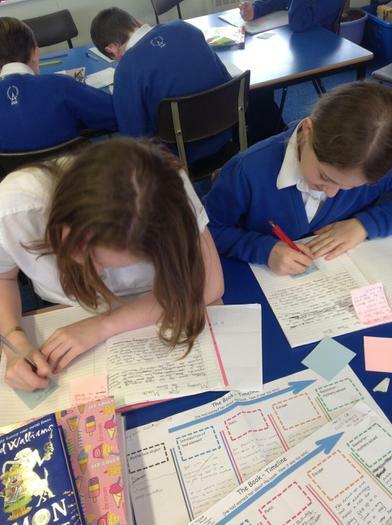 We encourage all our children to be enthusiastic about making their work the best it can be.